Tailored and authentic branding for dreamers, late-nighters and small business entrepreneurs. 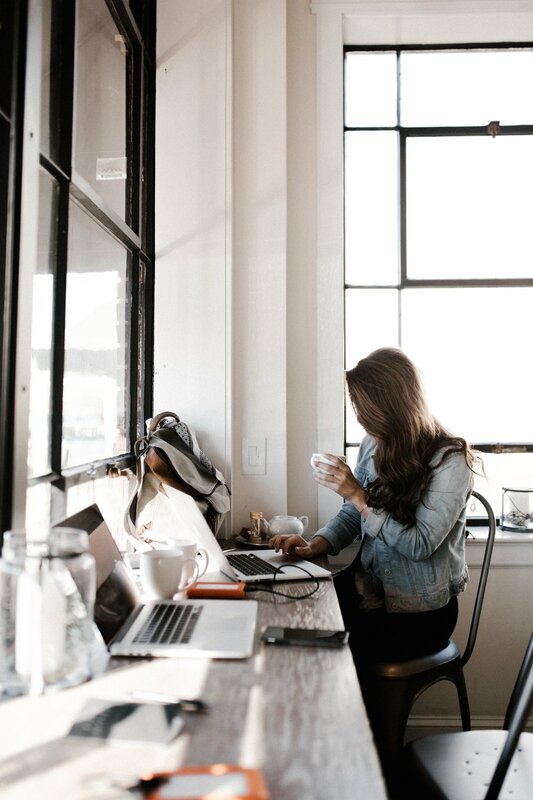 As a business owner, it’s important to be unique and have your one-of-a-kind personality shine through to your customers, but it’s hard to make that happen when you don’t know how. 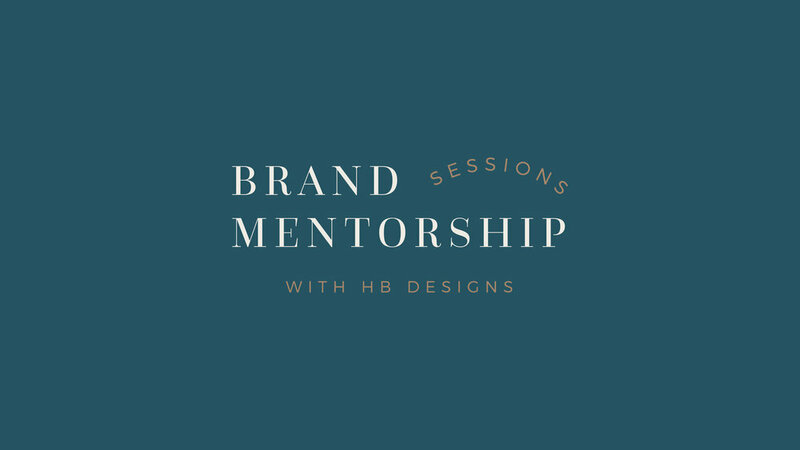 At HB Designs, we get to know you and your business on a deep level that allows us to use our expertise in branding, logo and print design to reflect your personality through custom branding elements. Our #1 goal is to deliver a brand that is 100% customized and unique to you and your business. That means, we create handmade fonts that no one else will have, we use everyday inspiration to guide our illustrations and designs, and most importantly, we create everything with you in mind. Are you thinking about a rebrand for your business, or think there are things that could be better about your overall design? Take advantage of these hour and a half long "coaching" sessions that are customized to what you need to examine in your business, whether that's an audit of your branding/website or getting an hour long training on basic features of an adobe program. You’ll get access to tips and tricks from an experienced designer and be able to pick my brain about things like the name of your business, if your colors are working right, or if you are creating consistency in your brand. We are currently fully booked before I leave for maternity leave on May 1st. I encourage you to get on my newsletter to keep updated on new blogposts, inspiration, design advice, and when I’ll be coming back from leave.